An artificial island is an island constructed by man rather than created by natural means. They are constructed by expanding the existing islets and by construction on existing reefs or merging some natural islets into a bigger island. 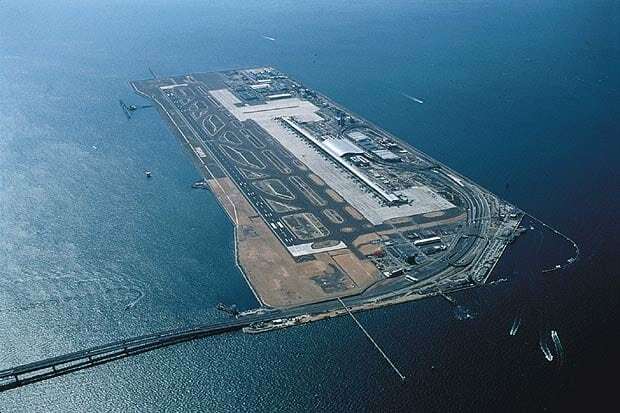 Artificial islands are usually constructed by land reclamation. Land reclamation is a process where new land is created from oceans, river beds and lake beds. The land which is reclaimed is called reclamation ground. 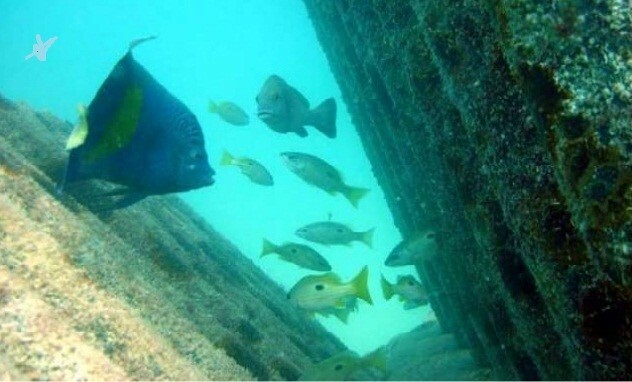 Remediation of seabed consists of reforming the seabed in case of any problem like settlement. As mentioned earlier, the process is different for different islands. 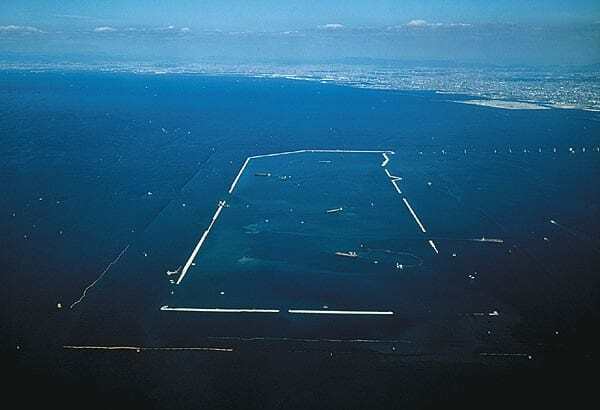 For example, in the artificial island construction of the Kansai international airport in Osaka Japan, it was impossible to stop the settlement of the Holocene clay layer found in the seabed. However, the bad effects of the settlement were minimized by artificially speeding up the process by the sand drain method. Hence the settlement process was completed in a year which otherwise would have taken decades. The placement of seawall is a process where a seawall is constructed to protect the perimeter of the reclaimed area. The Seawall is a structure which reflects the incident wave energy back into the sea which helps in reducing the energy available to cause erosion. Fill is a material with which the body of the island is comprised. It normally consists of sand, gravel and rock. In another example, the desire for a natural appearance lead to the construction of a massive structure without concrete and steel. 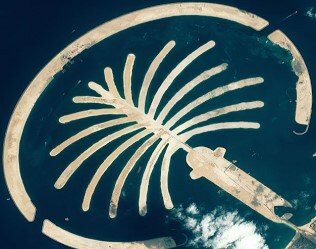 The structure is the Palm island Jumeirah in Dubai. The problem that needed to be resolved was how an island made out of sand would remain in position. The sand which was used was superior because it was coarse, dense and resistant to wave impact and was obtained from the bottom of the Persian Gulf. 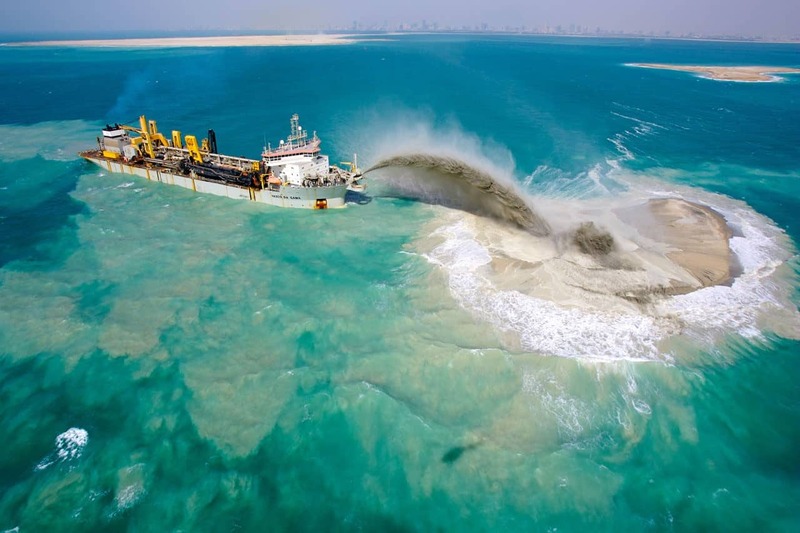 The sand was dredged at high speeds using a dredging ship. This process, called the rainbowing process, rises the sand 4m above water. Then the vibro-compaction technologies were used to help secure the sand which also resolved the problem of liquefaction. Construction methods are site specific. Sea wall are to be constructed for the confinement of the island. Breakwaters are formed to protect the island. Sand drains are the most effective and inexpensive method of construction. Vibro-compaction is a useful method to avoid liquefaction. The islands are a great engineering achievement but they do affect the ocean life by damaging the corals and marine life. Hence we should try to protect it as much as possible.